Our quality control team is capable of doing sieve analysis for optimizing mixes. In addition, our team interprets specifications for mix design submittal. Our Certified Lab Technicians Taylor Beswick and Harry Sauve inspect and test our concrete periodically before It leaves our facility to ensure you receive the specific mix you need. We take pride in providing the quality you deserve. 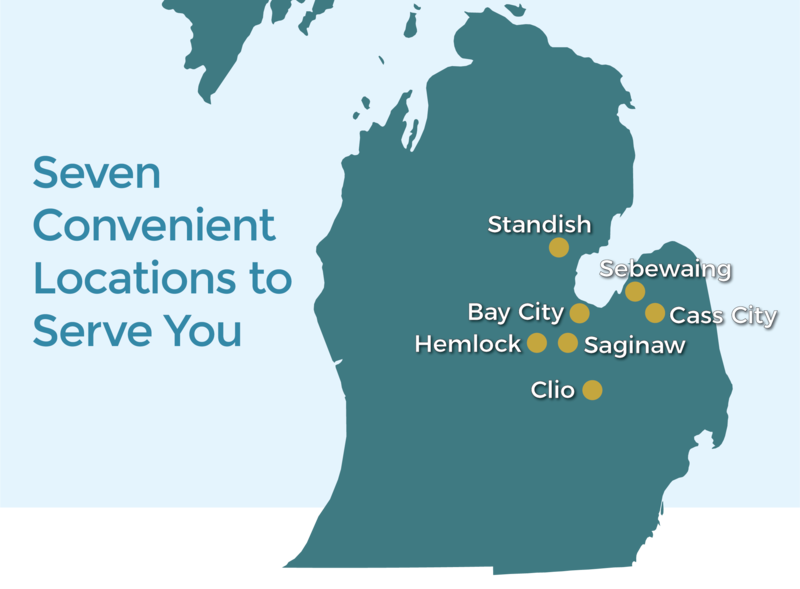 We have the capability to deliver concrete throughout the entire Mid Michigan area including the Thumb and Northern Counties. Most all of our products can be delivered from stone, sand, bag products, barrier block and culverts. 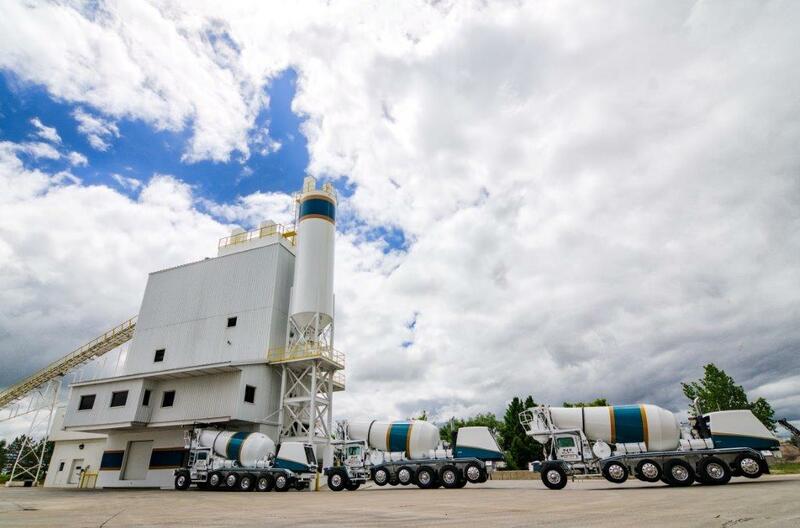 Our fleet of ready mix concrete trucks is up to date so that the risk of break downs is minimal. Secure, trustworthy, and on-time delivery is a sure thing when you work with R&R Ready Mix. We manage and operate a fleet of modern mixer trucks and an up-to-the-minute GPS tracking system. All our trucks are regularly maintained to prevent problems and delays. We provide accurate delivery times to keep your project efficient and on time. Aggregates can be delivered in our stone slinger truck or with the slinger truck used as a dump truck. Delivery also is available for barrier blocks. Call Paul about barrier block delivery at 989.753.6176 to schedule with Triple R. R&R and Triple R work closely together as they share the same owner and work hand in hand. If a sizable project requires a portable plant on-site, we can quickly set up our modern portable plant right on the location of your project. The plant has currently worked on windmill farms and agricultural projects bringing efficiency on board.